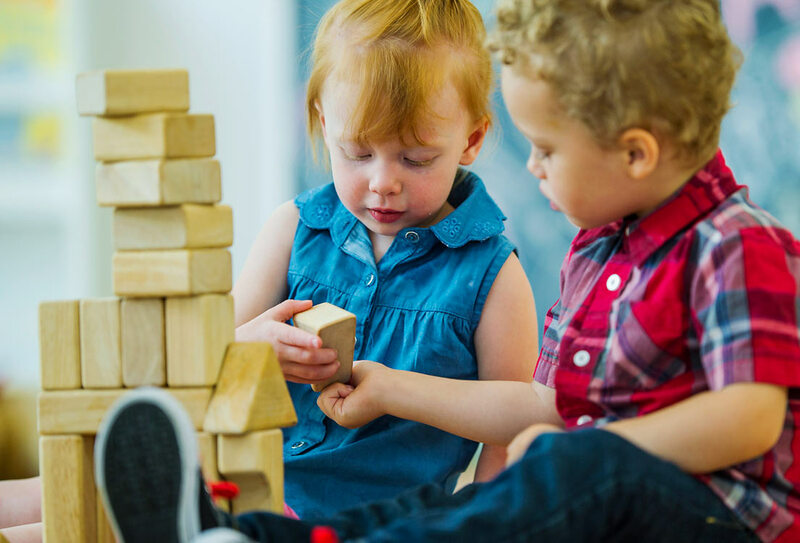 Playdates are a rite of passage for any kid, and an important way for them to learn social skills, figure out how to share, embrace imaginative play, and form their first friendships. 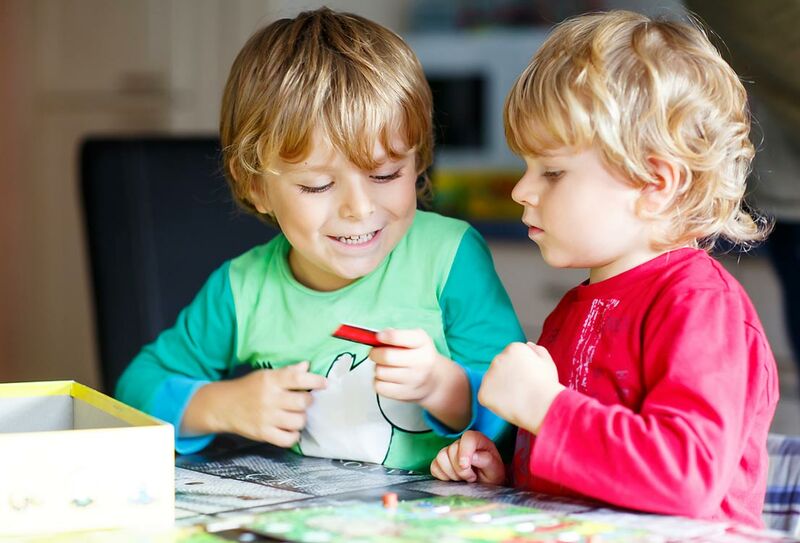 As a parent new to the playdating world, here are a few pointers to help you navigate your little one’s social life with ease. 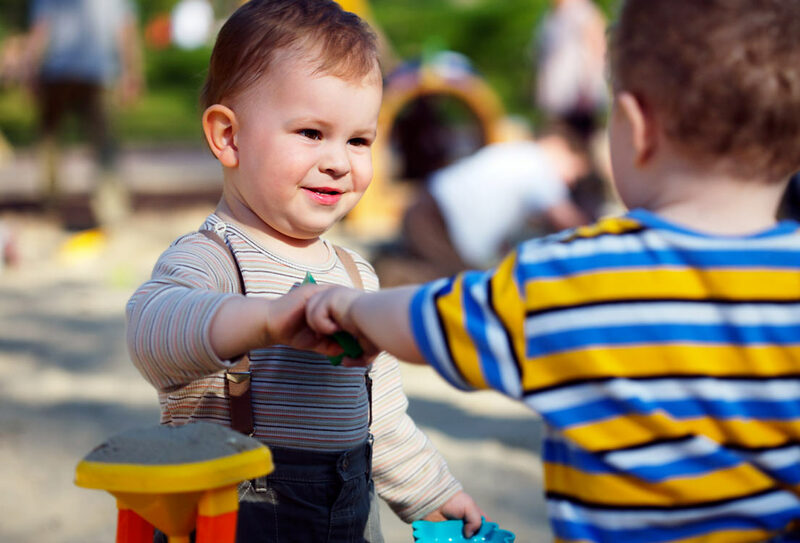 Most children start forming friendships around the age of 3, so this is a good age to set up their first playdate. Easy: Whomever your kid wants to play with, or any child who asks for a playdate. But before you accept, make sure it’s a friend that your child enjoys spending time with. Don’t force them to play with someone they don’t get on with… It won’t end well! How long should the play date be? This depends on your child’s age. Toddlers can usually handle up to two hours before they become screaming banshees, but older children can go longer. If it’s a first playdate though, less is probably more. That way you can keep them keen for the next one! 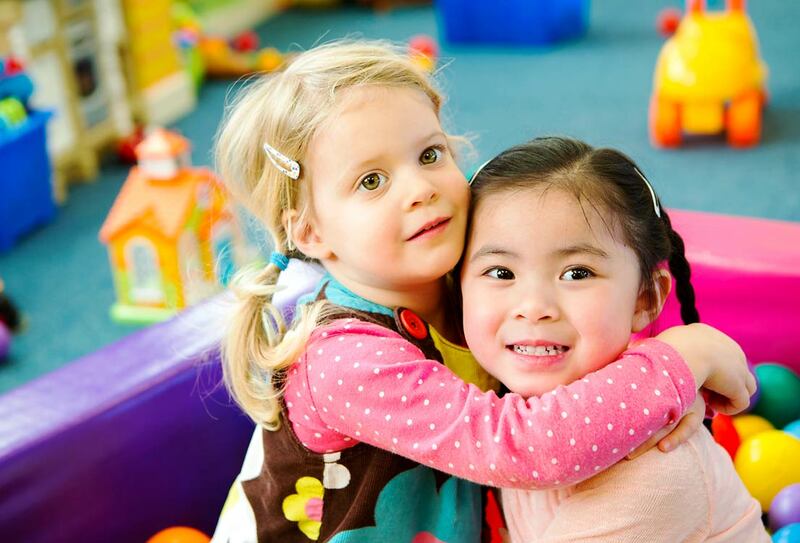 In the beginning, you’ll most likely want to attend playdates with your little one. 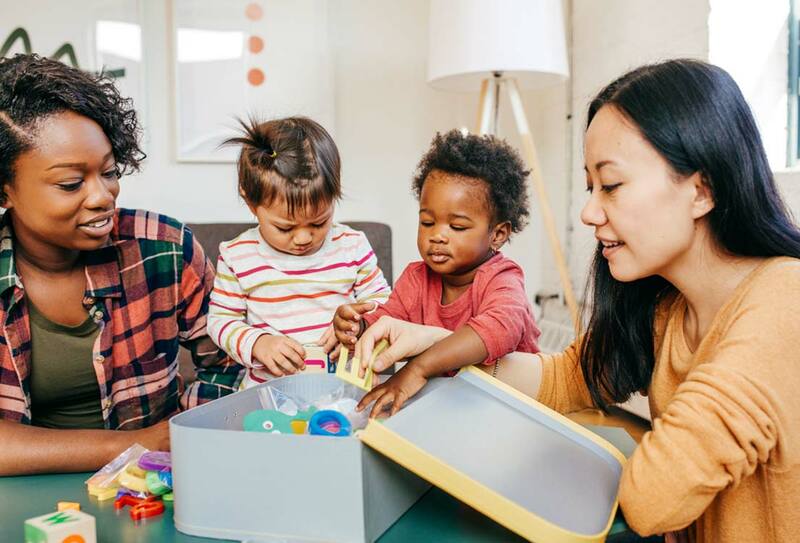 Then, once you feel comfortable doing so, when you know the other parent well enough, and are certain your child will be fine on his or her own, you’ll be able to do a ‘drop and go’ (giving you a few blissful hours to yourself!). 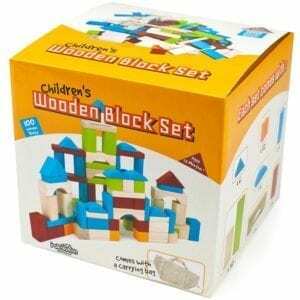 To avoid potential fallouts or tantrums, pack away your child’s most precious toys. 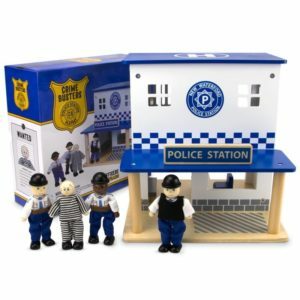 Set out toys that encourage pretend play and plenty of interaction between the two ‘playdaters’. 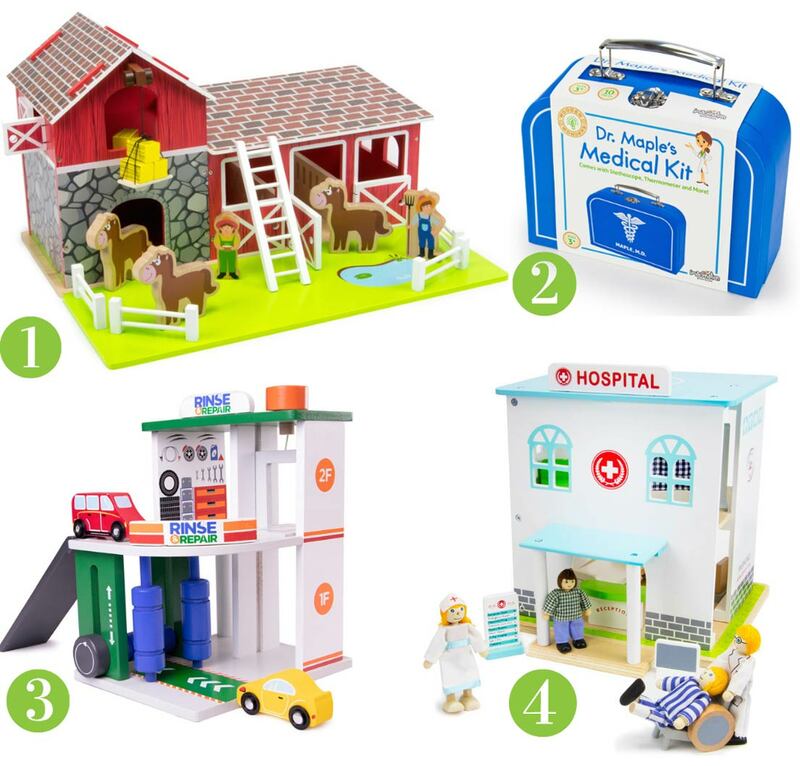 below are our recommendations for the best toys to set out. Consider a themed afternoon, if, for example, a big holiday is coming up. 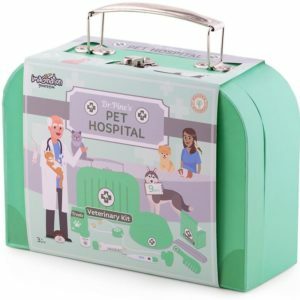 Check out our Pinterest board, Arts and Crafts, for some really lovely, easy crafts suitable for all age groups. Don’t supervise things too much – let the kids decide how they want to spend their time. 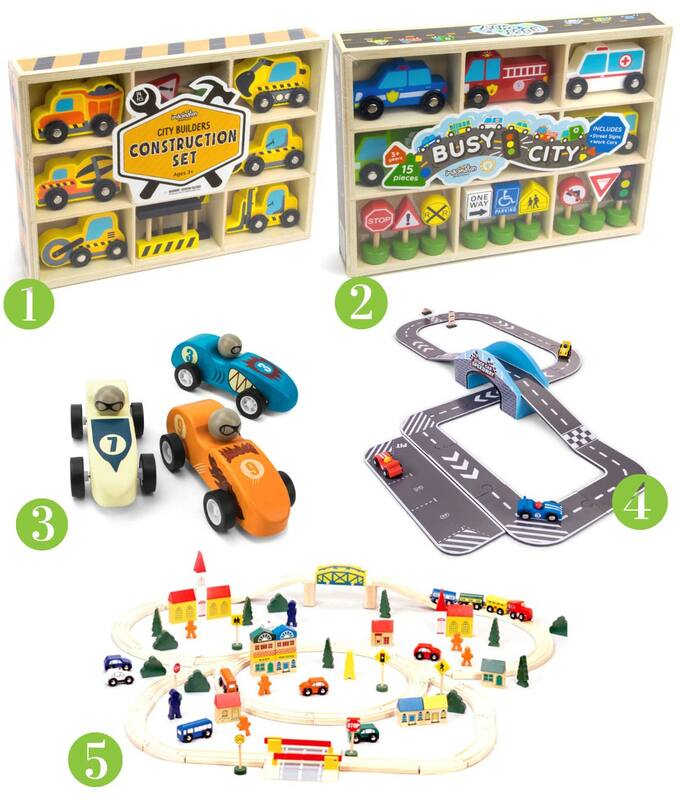 1 City Builders Construction Set, 3 years+ ($17.99) 2 Busy City Vehicles & Signs, 3 years+ ($17.99) 3 Pull-Back Derby Racers (3-Pack), 3 years+ ($13.99) 4 Stock Car Speedway Playset, 1 year+ ($34.99) 5 100-Piece Wooden Train Set, 3 years+ ($49.99). 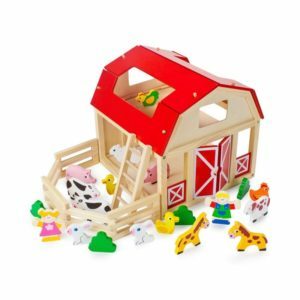 Be punctual for both the start and end of the playdate. Pack snacks if your child has food allergies or special dietary requirements. Help to tidy up afterwards (roping the kids in too of course!). Don’t expect the host family to have the same house rules as you do, and be okay with this, just as you’d want them to respect your house rules. Offer to host the next one. 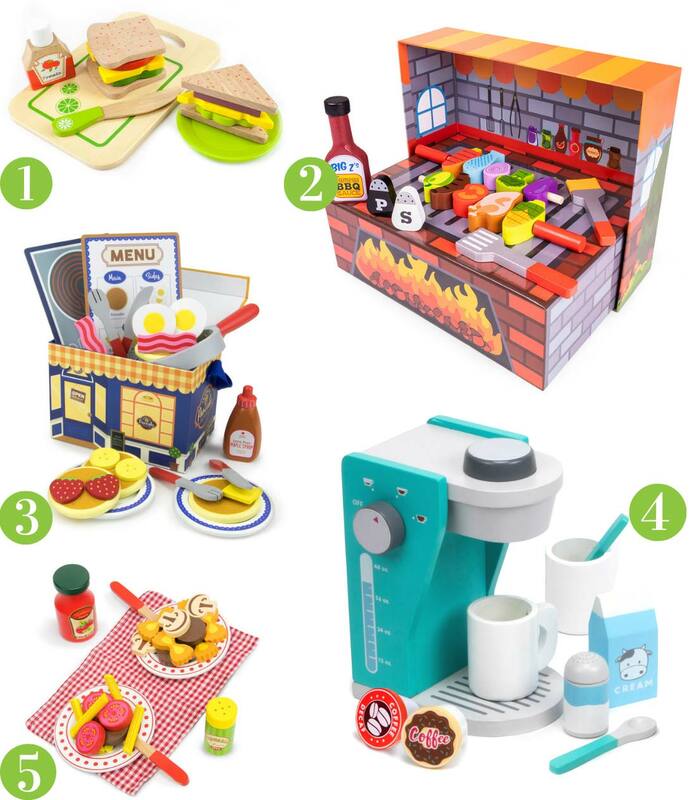 For more ideas on hosting great playdates, visit our Pinterest board, Perfect Playdates. Guest post by Pippa Naude.